Sponsors and exhibitors click here for more information. In 2019, there are more mouths to feed than ever before. Agriculture needs to meet bigger and bigger demands without compromising on quality and safety. We must continue to build our growing momentum by building communities, growing new markets, educating the public, finding new end uses for crops, and fostering advocacy. 2019 is also a time of unprecedented access, and more consumers than ever are asking questions about their food and where it comes from. The values of modern agriculture are being challenged, and agriculture will need to push back. This conference will showcase how Canada pushes boundaries, and attendees will hear from speakers who are growing momentum for Canada, its reputation, and their own businesses. The 2019 March Classic is a unique opportunity to learn what it takes for agriculture to thrive in a world of cynicism, bad information, and 5-second attention spans. The bus shuttle will begin at Western Fairgrounds and run between the London Convention Centre every half an hour until 9:30am. The first pick up will be at the Western Fairgrounds in the King/Rectory Rd corner packing lot at 7:00am (highlighted yellow). At 10:00am, the bus will run every hour between the parking lot location and the conference center. Starting at 4:00pm at the London Convention Centre, the bus will run every half an hour once again bringing conference attendees from the LCC to the Western Fairgrounds until 6:30pm. This parking and conference shuttle are complimentary for March Classic conference attendees, and vehicles can only be parked here for the day – no overnight parking is allowed. Grain Farmers of Ontario, Western Fairgrounds are not responsible for any vehicle or their contents left parked here. All current farmer-members that properly fill out a March Classic Giveaway passport will be entered to win one of three prizes. Passports must be filled out in full following the instruction in the How to Enter section of the Giveaway Passport Card. They must be handed in on Tuesday, March 19 at the Passport bin at the registration tables- late entries will not be counted. Draw will take place once contest rules and cards are verified. Winner will be contacted directly. Grand Prize: Trip for two to the 2020 Commodity Classic in San Antonio, Texas. Valued at $3,000 CAD. 1st Runner up prize: John Deere tools and branded tool chest. Sponsored by John Deere. Valued at $2,000 CAD. 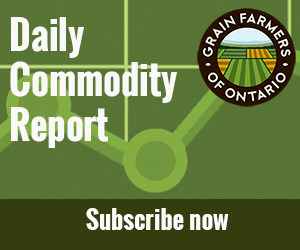 March Classic Giveaway is open to conference attendees excluding Grain Farmers of Ontario Directors and staff, and their households. Grand prize winners will receive airfare, accommodations, entrance fees, meals, and transfers within reason to the Commodity Classic. 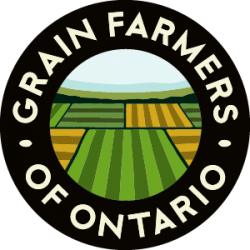 1st runner up prize winner must arrange pick up of prize from Grain Farmers of Ontario’s office. 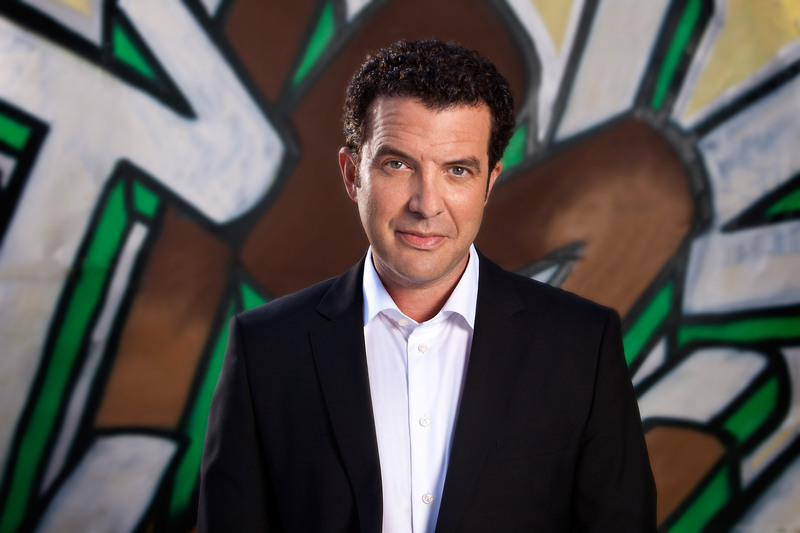 Rick Mercer will be the keynote speaker at the March Classic 2019. 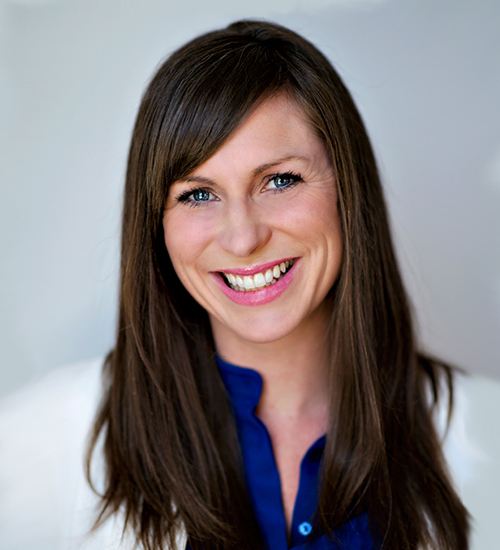 Jennifer Moss is the co-founder of Plasticity Labs and is an expert on workplace happiness and emotional intelligence. Plasticity Labs is a research and technology company that is on a mission to give one billion people the tools to live a happier, higher-performing life. Moss speaks publicly about happiness and its impact on innovation, individual and workplace performance, profitability, and overall organizational success. She teaches leadership teams how to measure their happiness initiatives as a means to define and defend the need for more emotionally intelligent organizations. As Canada’s former Minister of Foreign Affairs, Minister of National Defence, Minister of Justice, and Attorney General, the Hon. 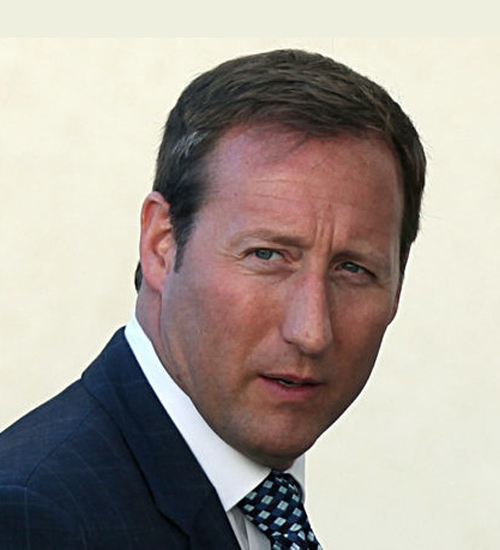 Peter MacKay has been at the forefront of some the most vital decisions affecting Canada over the past 20 years. He draws upon his extensive political and legal acumen to talk business, security, trade, and foreign policy with an international outlook and rare expertise. MacKay is a partner in the global law firm Baker & McKenzie in Toronto, litigating in the firm’s government enforcement and compliance practice, and offering strategic advice on international business and trade. ​​​​For food companies around the world,​​​ Griffith Foods is the caring, creative product development​ partner whose people help their customers meet the evolving needs and desires of consumers in ways that respect and sustain the planet. 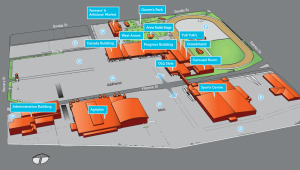 Headquartered in Alsip, Illinois, USA, Griffith Foods operates in over 30 countries in North America, South America, Europe, Asia and Australia. The Painchaud Family show has wowed thousands for more than 15 years now. 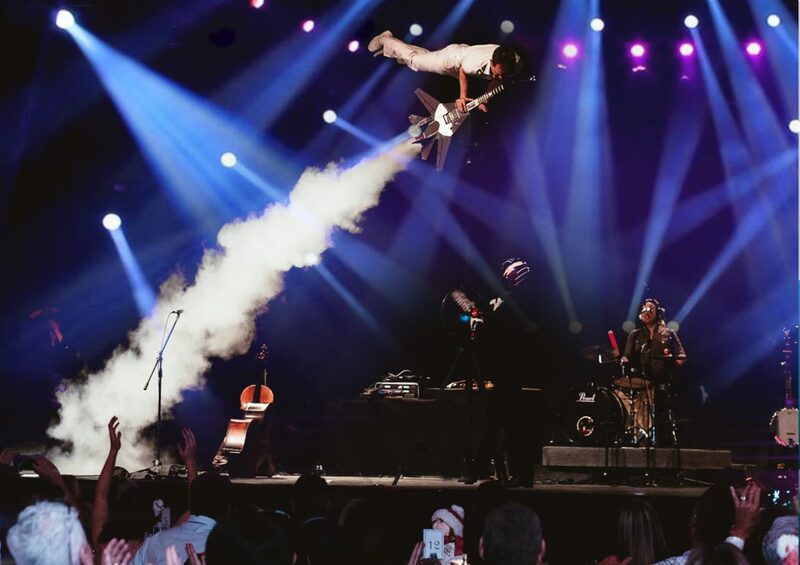 The featured musicians are all multi instrumentalists who will delight March Classic guests with their creative versions of popular songs, the acrobatic Jet-Guitar™, the fired-up bow, amazing violin stunts, and much more. This one-hour act features Patrice Painchaud, who was solo violinist with the Quebec Symphonic Orchestra at the age of 6. The group also features a Grammy Awards nominee, a Juno Awards nominee, and all of them have participated in numerous International Festivals. Wilcocks Brothers of Watford Ltd.